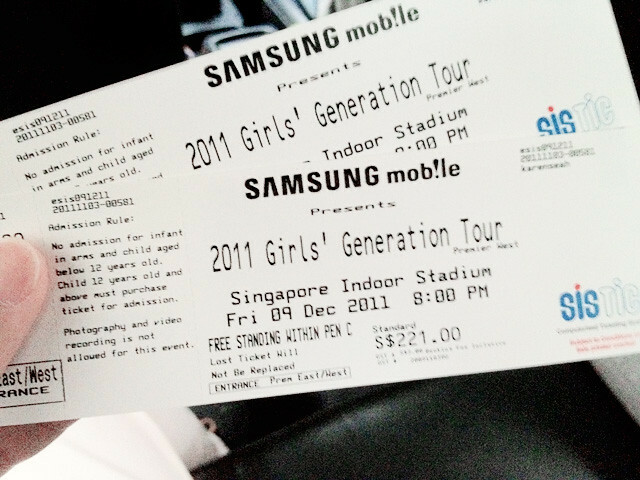 Really awesome cause Ran bought tickets to Girls Generation Concert (mosh pit standing one) and brought me to watch it! 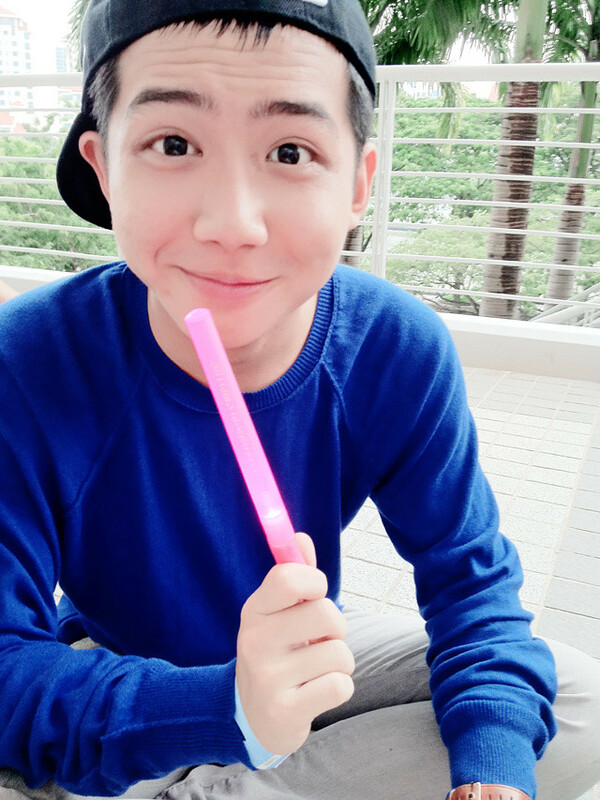 He actually promised to treat me go watch since 2009 when I was in army still and that time I brought him to Stefanie Sun concert, so he was like telling me if one day, SNSD come to Singapore for concert, he will treat me go as well! And after 2 years, they really came! Hahaha! 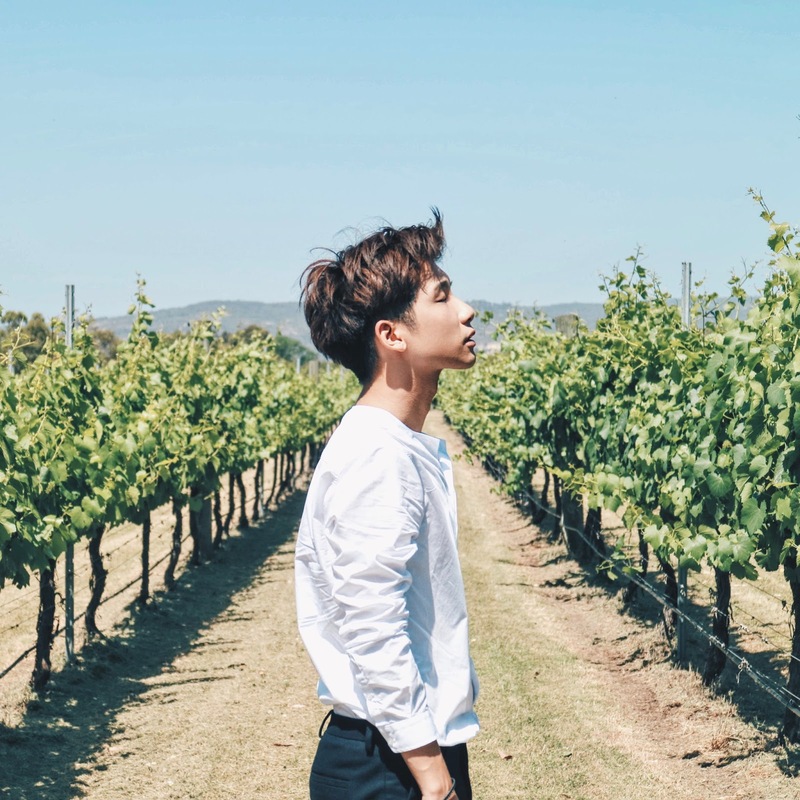 We didn't take much pictures cause we didn't bring our cameras along (not like we can take if we brought cause the security are all so strict), so some of the pictures taken using my phone! 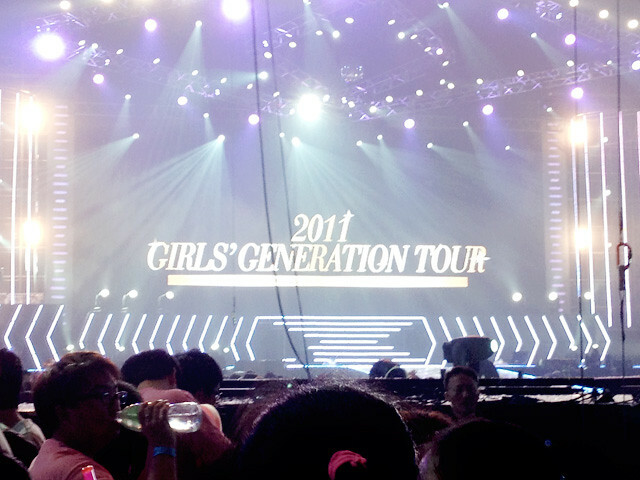 And if you're expecting to see pictures of SNSD, I'm sorry, I didn't take any.. LOL! Look at the number of guys as compared to the females! Apparently, I feel that I was back in the army when I went for this concert cause it's filled with so many guys wtf! 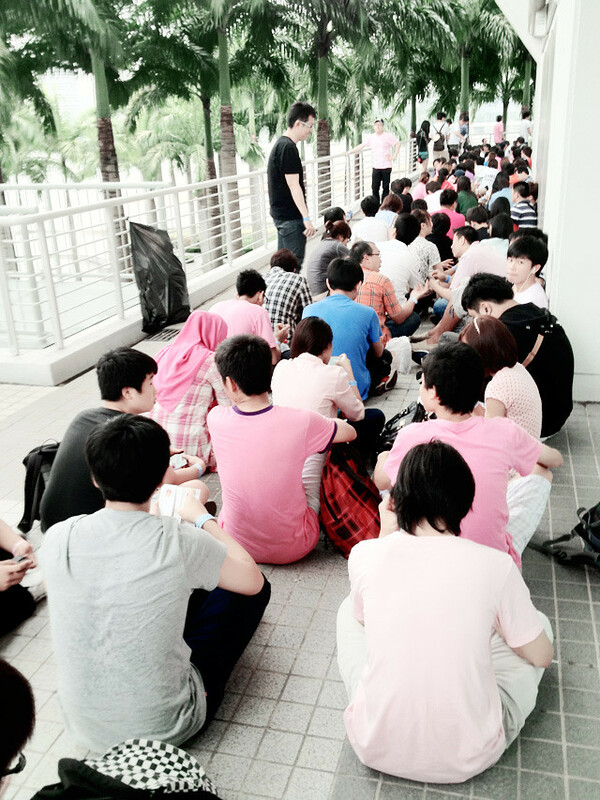 And many in pink somemore, taking about fanboys huh! We heard people are all queuing up 2 days before (which is totally crazy) but we only reach about 2 hours before the concert lah! We are not so siao please! Cannot imagine me queuing for so long lor! 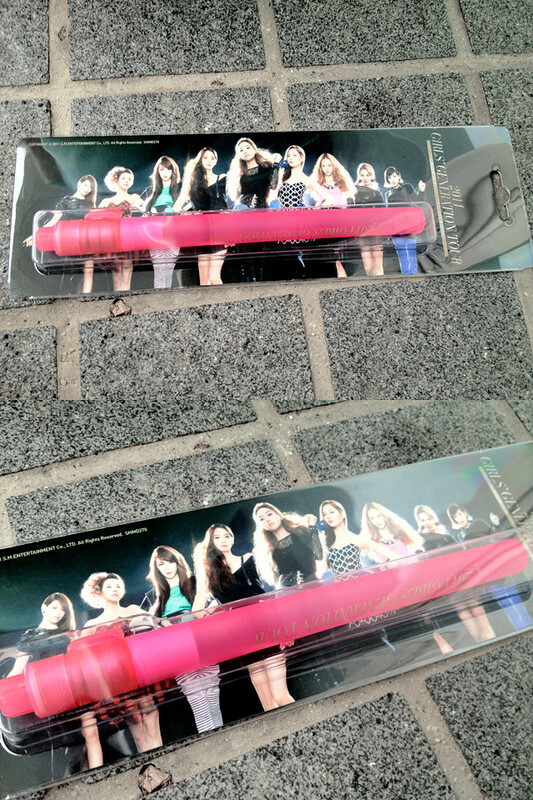 We gotten the official light stick which cost $9 each! 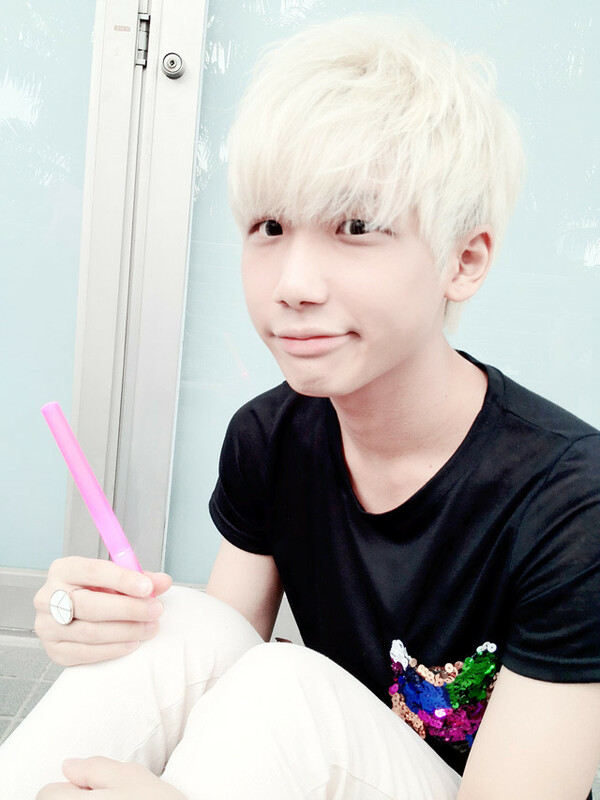 I think Ran really look super good and cute in this picture lor! Unfair! And here's me, with a lil grumpy face cause I hate to queue! And then... WE ARE IN!!!! We totally enjoyed ourselves alot!!! We even lost our voice after that!!! AND THERE'S MORE TO COME SOON AS WE DID RECORD SOME VIDEOS!!!!! !